Happy Fourth of July!!! I am excited to spend the day at the lake, watch the fireworks, and just enjoy summer in the best country in the world ;) I absolutely love country music in the summer (and only in the summer!) so I will without a doubt be listening to my favorites all day long out on the water. I thought it would be fun to share my favorite country music today in case any of you need a patriotic playlist to blast at your barbecue, backyard party, or other festivities! 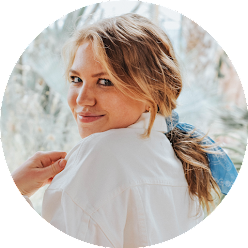 You can listen to my whole country playlist on Spotify here or below if you're feeling it. Country music in the summer just puts me in such a good mood. Exactly what I want on the fourth! Have a fabulous holiday! Happy birthday USA! LOVE this playlist- nothing like country music in the summer! Hope you have a great Fourth! 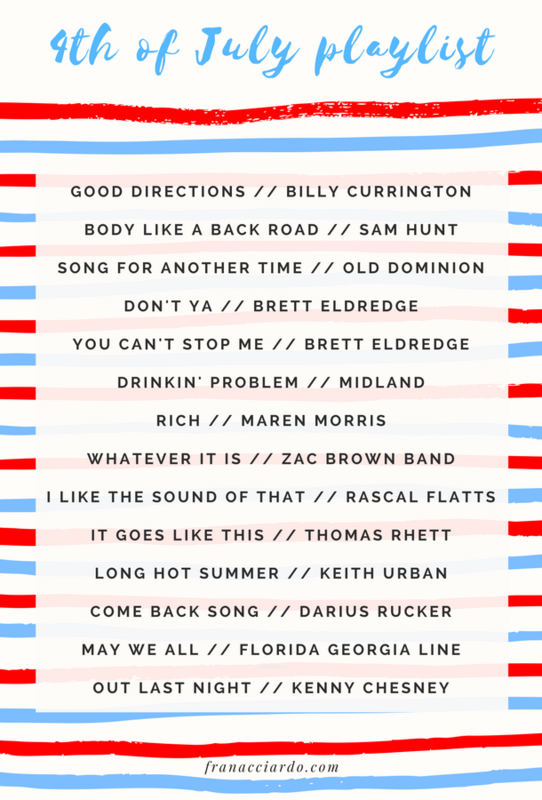 It just wouldn't be the Fourth of July without a good country music playlist! Hope you have an awesome Fourth! Love this whole playlist, country music is the best!